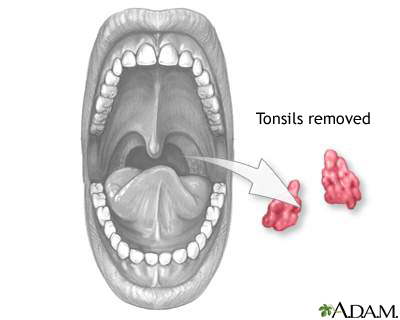 Tonsillectomy is a surgery to remove the tonsils. 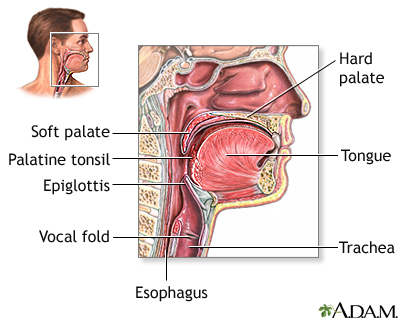 The tonsils are glands at the back of your throat. The tonsils are often removed along with the adenoid glands. That surgery is called adenoidectomy and is most often done in children. The surgery is done while the child is under general anesthesia. Your child will be asleep and pain-free. The surgeon will place a small tool into your child's mouth to hold it open. The surgeon then cuts, burns, or shaves away the tonsils. The wounds heal naturally without stitches. After surgery, your child will stay in the recovery room until he or she is awake and can breathe easily, cough, and swallow. Most children go home several hours after this surgery. 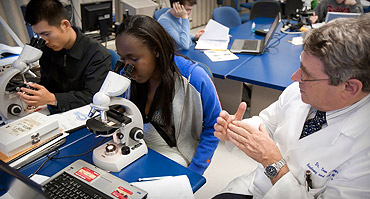 The tonsils help protect against infections. But children with large tonsils may have problems breathing at night. 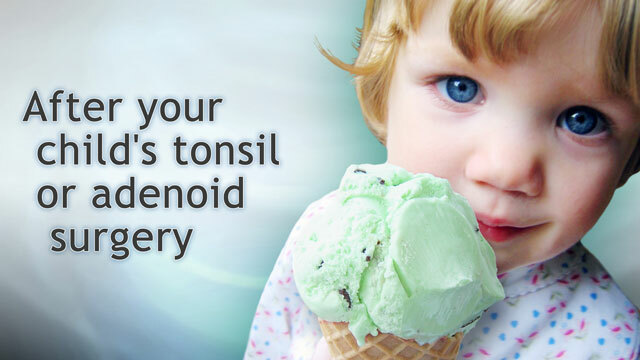 The tonsils may also trap excess bacteria which can lead to frequent or very painful sore throats. In either of these cases, the child's tonsils have become more harmful than protective. Your child has infections often (7 or more times in 1 year, or 5 or more times over 2 years). Your child has trouble breathing and does not sleep well because the tonsils block the airway (sleep apnea). 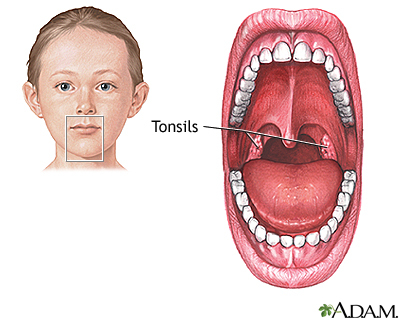 Your child has an abscess or a growth on the tonsils. Rarely, bleeding after surgery can go unnoticed and cause very bad problems. Swallowing a lot may be a sign of bleeding from the tonsils. Another risk includes injury to the uvula (soft palate). Always tell your child's provider what drugs your child is taking. 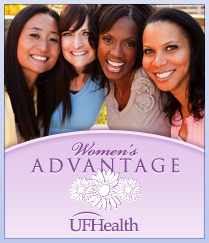 Include any drugs, herbs, or vitamins you bought without a prescription. Ten days before the surgery, your child may be asked to stop taking aspirin, ibuprofen (Advil, Motrin), naproxen (Aleve, Naprosyn), warfarin (Coumadin), and other drugs like these. Ask your child's provider which drugs your child should still take on the day of the surgery. Your child will most often be asked not to drink or eat anything for several hours before the surgery. Give your child any drugs you have been told to give with a small sip of water. 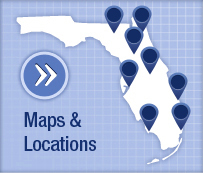 A tonsillectomy is most often done in a hospital or surgery center. Your child will go home the same day as the surgery. Children rarely need to stay overnight in the hospital for observation. Complete recovery takes about 1 to 2 weeks. During the first week, your child should avoid people who are sick. It will be easier for your child to become infected during this time. After surgery, the number of throat infections is most often lower, but your child may still get some.